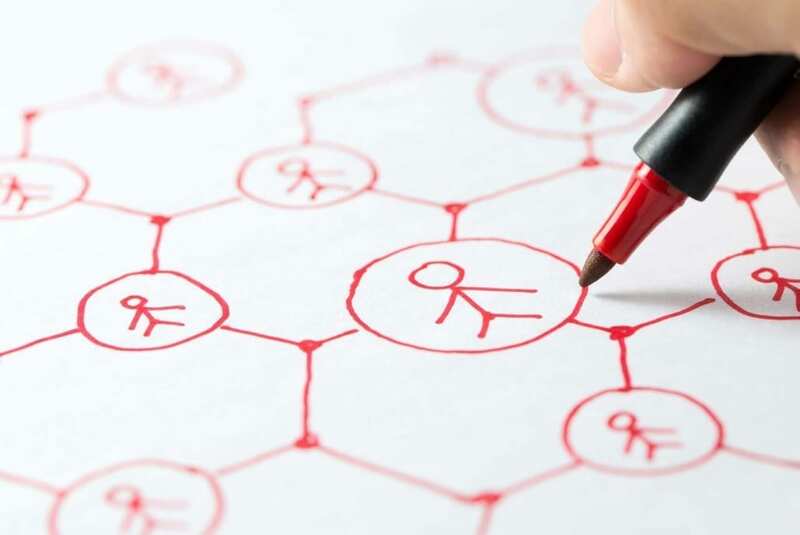 Social media, whether its Facebook, Instagram or Twitter, has and continues to become increasingly prevalent all over the world and used by people of all ages and walks of life. 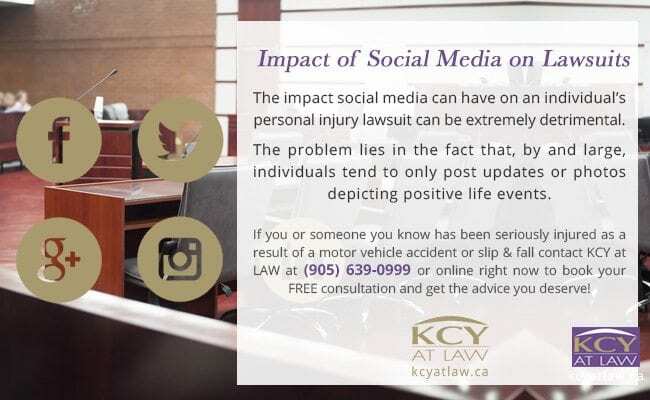 The impact social media can have on an individual’s personal injury lawsuit, however, can be extremely detrimental. The problem lies in the fact that, by and large, individuals tend to only post updates or photos depicting positive life events. Rarely do we post about negative aspects of our life, such as the pain an individual experiences on a daily basis due to chronic pain stemming from a motor vehicle accident, or the fact that as a result of sustaining a concussion after tripping and falling over a crumbling sidewalk an individual is constantly suffering from impaired short-term memory. After all, who wants to visit a Facebook profile or Instagram page that only contains negativity? By only posting the positive, an illusion is created that one’s life is only full of happiness, humour, and joy. Right or wrong, this illusion may raise questions on behalf of defence counsel and their clients as to the legitimacy of an individual’s claim and the credibility of that individual’s statements regarding their condition. 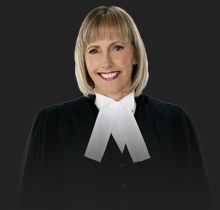 Also consider the fact that defence counsel and their clients are increasingly conducting surveillance, not only via video footage but also through cyber searches and audits. The risk is that a judge or a jury takes these positive updates or photographs at face value and draw a conclusion that an individual’s injuries cannot be that bad and/or that the compensation the individual is looking for is excessive in light of their seemingly enjoyable life. It is important to realize that this information can become very relevant for the purposes of your case and its chance of success. 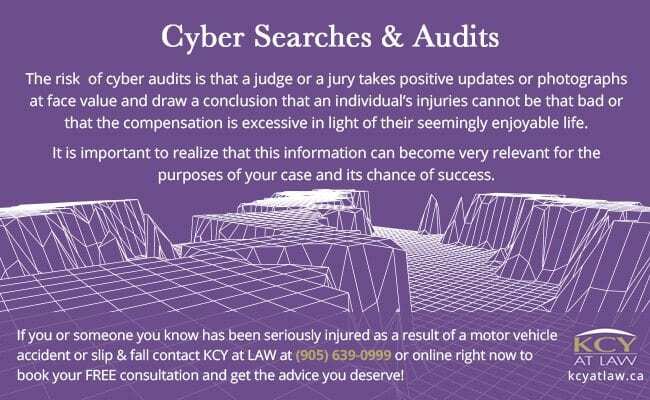 If you or someone you know has been seriously injured as a result of a motor vehicle accident or slip or trip and fall and have questions surrounding the use of social media evidence, we at KCY at LAW have the experience required to ensure your case has the best chance of success and that you receive the compensation you deserve. Give us a call at (905) 639-0999 or contact us online right now to book your FREE consultation! Can An Employee Rescind Their Resignation? Injured In An Accident? You May Have A Brain Injury!